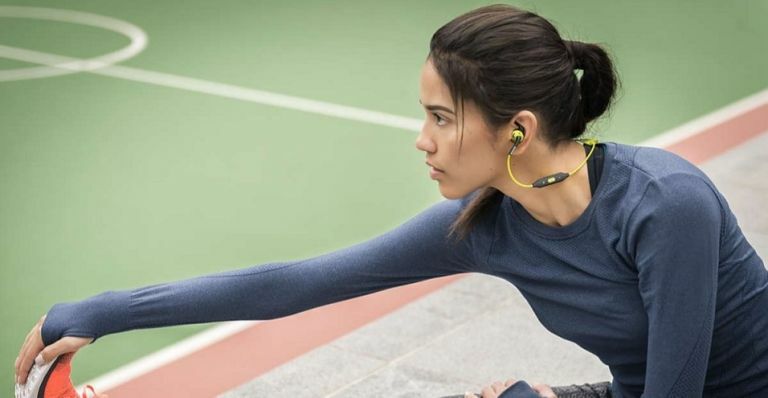 Philips has revealed a new range of fitness-focused headphones. The headgear line spans from Bluetooth wireless in-ears to smart situational awareness enhancing cans. Thanks to IPX2 waterproofing wearers won’t need to worry about sweat or rain when out putting in the training. One less excuse to not exercise then. The kevlar reinforced cable should ensure these keep going in all situations which isn’t bad when you consider they start at only £70. Yes, the Land Rover Discovery isn’t available just yet, you’ll have to wait until 2017 for that. But it has been shown off a little more in real life and we were there to drive it ourselves. We tested out the new Tow Assist setting that makes moving a trailer or horse box a doddle. Check out our experience at the link here. These trainers are special. They’re the result of a team-up between Nike and Transport for London. Yup, TfL has plastered the iconic London Underground livery on the latest Nike Air Zoom Spiridon kicks and they look great. The catch? There will only be 150 pairs made and they cost £140 so you’ll need to move fast if you want a set for yourself. This is rumour fodder but it looks like Samsung is going the apparent way of Apple and will release its flagship Galaxy S7 edge smartphone in a gloss black finish. Leaked photos revealed the handset via Slash Gear looking very attractive indeed. According to the source the handset will come with 128GB of storage and will begin shipping as early as next month.